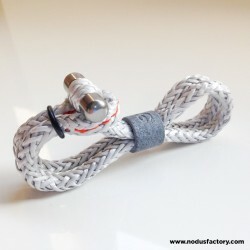 Soft shackles are essential equipment on board, used in almost every maneuver on yachts. 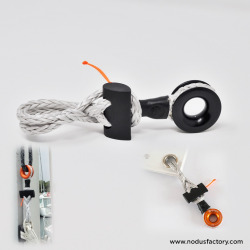 Each model of shackle has a specific purpose and comes in several sizes to suit your needs. 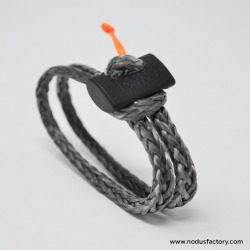 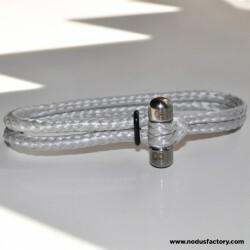 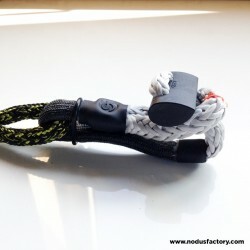 Nodusfactory™ soft shackles have many advantages: lightweight, mechanically resistant, UV resistant and offer excellent chafe resistance.